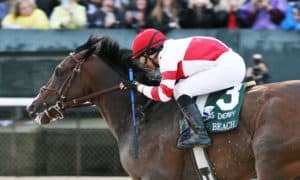 It is always a great storyline when local connections win a Kentucky Derby prep over the shippers that came in to steal the prize. 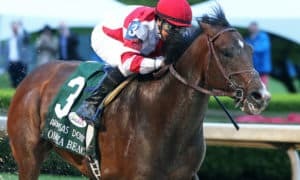 That’s what happened on Saturday when the Kathleen O’Connell-trained Well Defined upset the Grade 3 Sam F. Davis Stakes in wire-to-wire fashion. 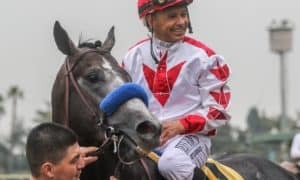 The Florida-bred had a few strong races on his resume coming into this event; however, he had performed poorly in his last two efforts against tougher company. 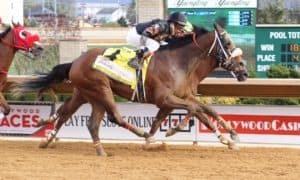 After setting moderate fractions up front all by himself, he turned for home with a significant cushion and easily held off a late charge from Kentucky Wildcat to win the race by 2 3/4 lengths. 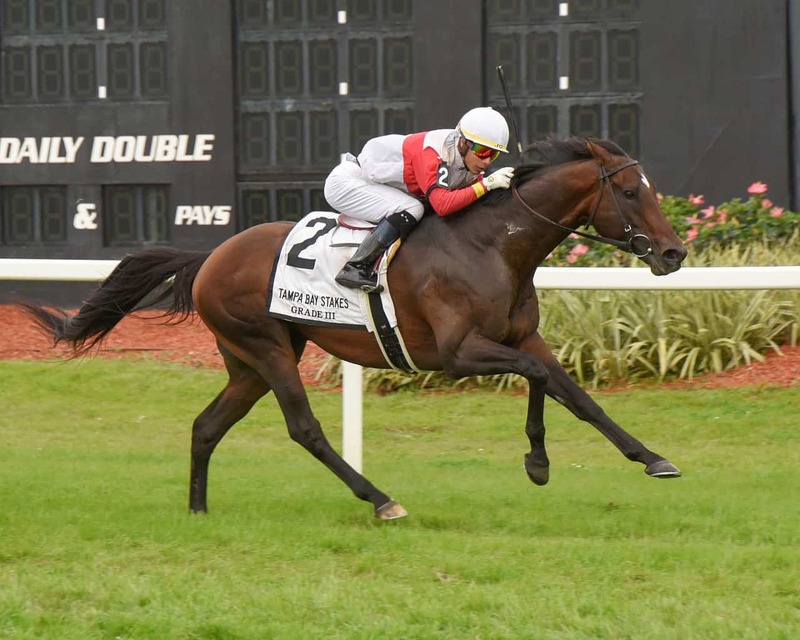 He will most likely move on to the Grade 2 Tampa Bay Derby next after this solid victory. 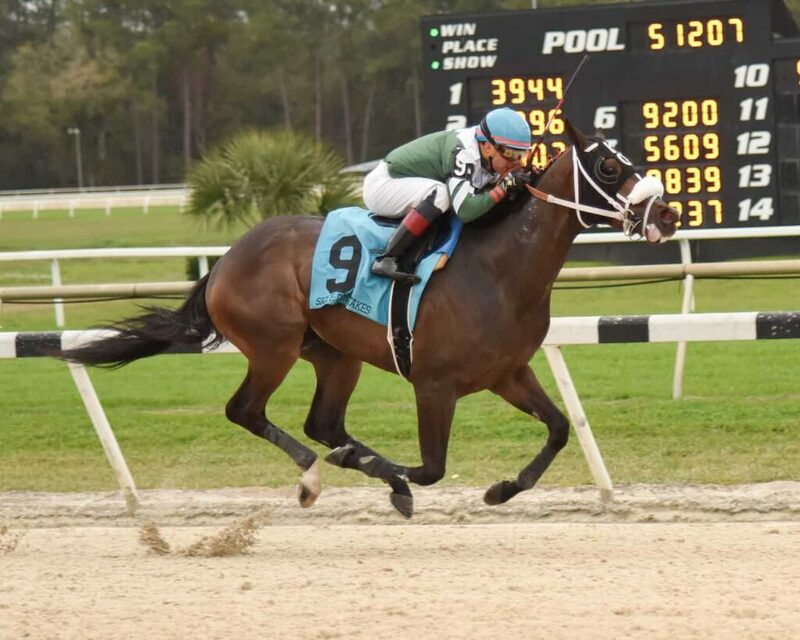 This horse owns the Grade 3 Tampa Bay Stakes. He won this race in 2017, then returned this year to win it once again. 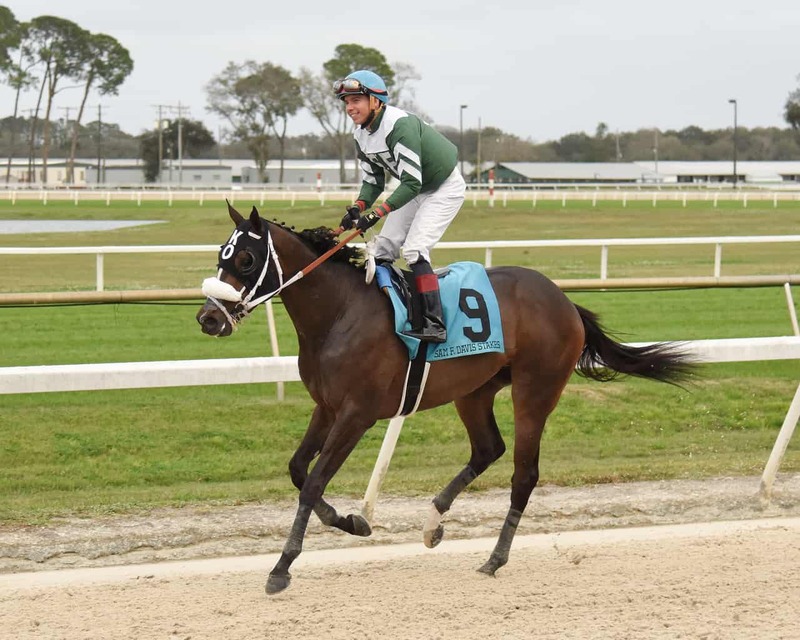 He had just one win between the two races at Tampa Bay; however, he always runs well against the top horses in his division. 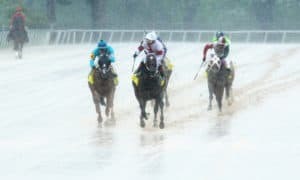 On Saturday, he sat in mid-pack up the backside before shooting through a hole on the rail in the stretch. 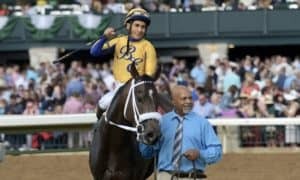 With a quick decision, jockey Jose Ortiz took advantage of the opening, and Inspector Lynley took the lead in deep stretch. He kept on well once taking the lead to hold off all challengers for a 1/2-length victory. There are several option for this classy horse next. 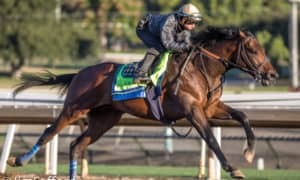 His connections know that he can run pretty much anywhere and will have a chance to win. 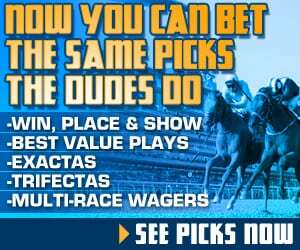 Bellafina took another major step towards the Kentucky Oaks last Saturday with a win in the Grade 2 Las Virgenes Stakes at Santa Anita. 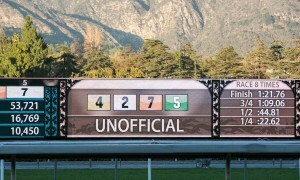 Sent off as the 1/9 favorite, she was expected to roll to victory, but that was not the case. The Bob Baffert-trained Mother Mother took it to Bellafina early in the race, then Enaya Alrabb came running at her late. Still, the pacesetting Bellafina would not be passed, digging in gamely for a 3/4-length victory. 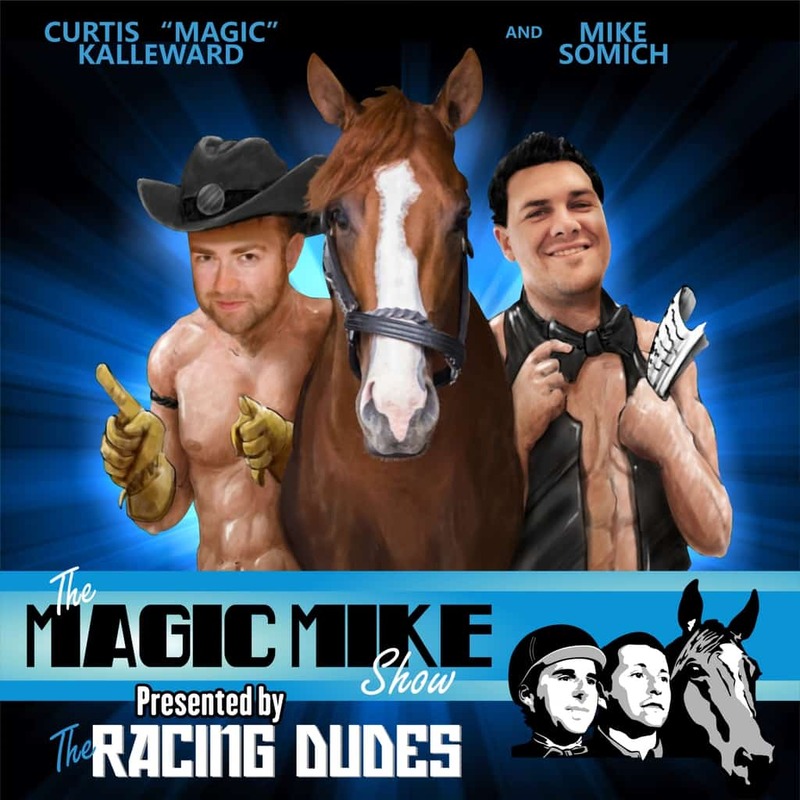 The win moves her to #1 in the Kentucky Oaks Points Standings. 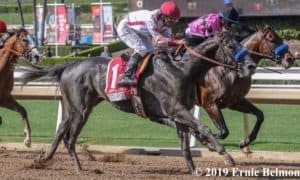 After the race, there was speculation that she could take on the boys next; however, trainer Simon Callaghan confirmed that the Grade 1 Santa Anita Oaks will be the next likely target for his star filly.